Thank you all so much for your support and wonderful comments. They mean a lot to me. Gracias a todos por vuestro apoyo y bonitos comentarios. Significan mucho para mi. 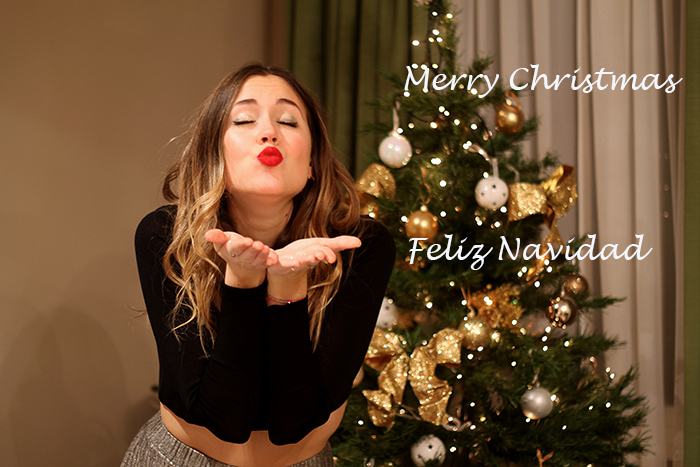 Muy felices fiestas te deseo. un fuerte beso. Merry Christmas, angel! Wonderful to know you even a little.